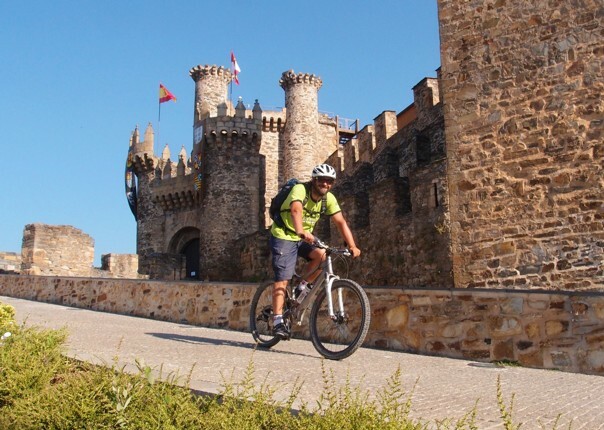 Join us on this guided cycling holiday in Spain where we trace the steps of ancient travellers and make our way along the legendary Camino de Santiago. Pedalling from the historic city of Ponferrada, we will journey west over 200 Kms, through the Bierzo winelands, over the Sierra de Ancares and deep into lush, forested Galicia to the pilgrim journey's end in the stunning granite city of Santiago de Compostela. 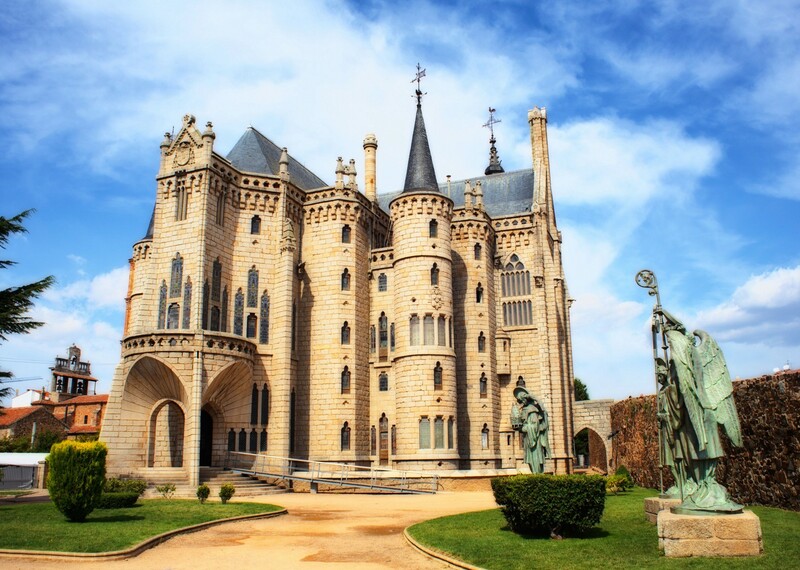 The Camino is said to be the first great European tourist route. Travelled by pilgrims from around the world for over 1000 years to the site where it is said that St. James the Apostle’s relics are buried. 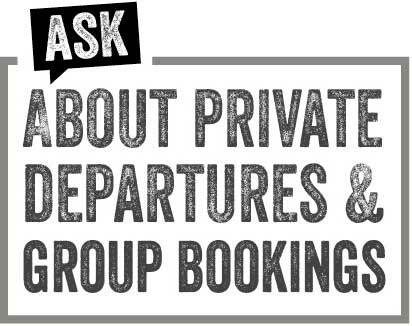 Pilgrims historically were driven by the belief that to complete the pilgrimage would halve your time in Purgatory….something to bear in mind if your calves start to ache! 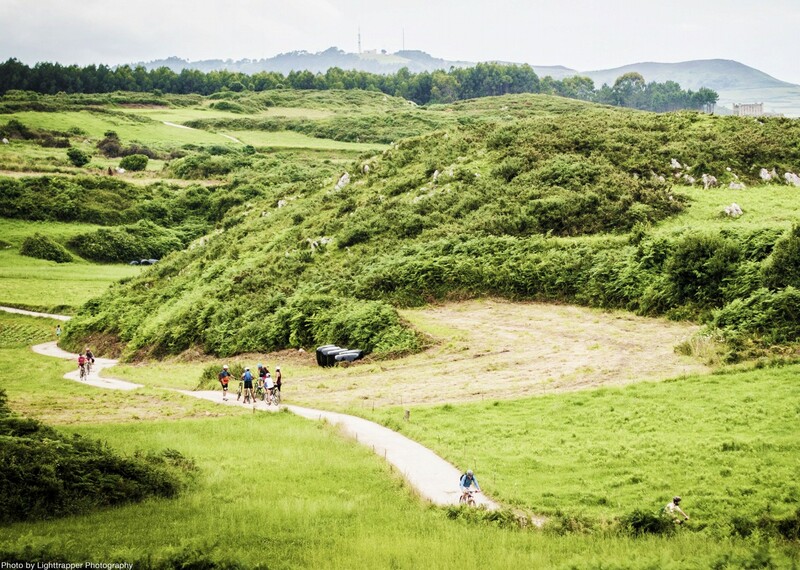 Today the pilgrimage is as popular as ever with a great sense of camaraderie among the modern day pilgrims. It’s no longer just the faithful that make their way on this magnificent journey! 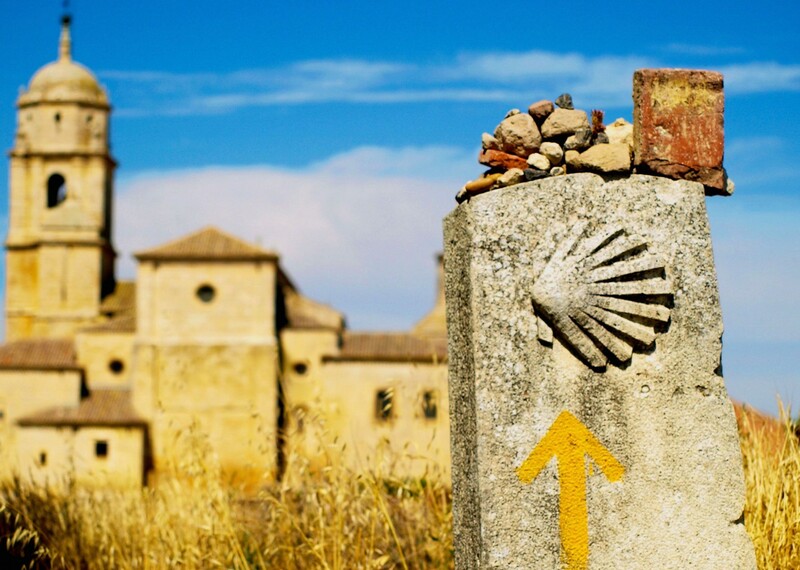 The Camino received UNESCO’s accolade as a World Heritage Site because of the journey’s incalculable cultural, historical and artistic value. 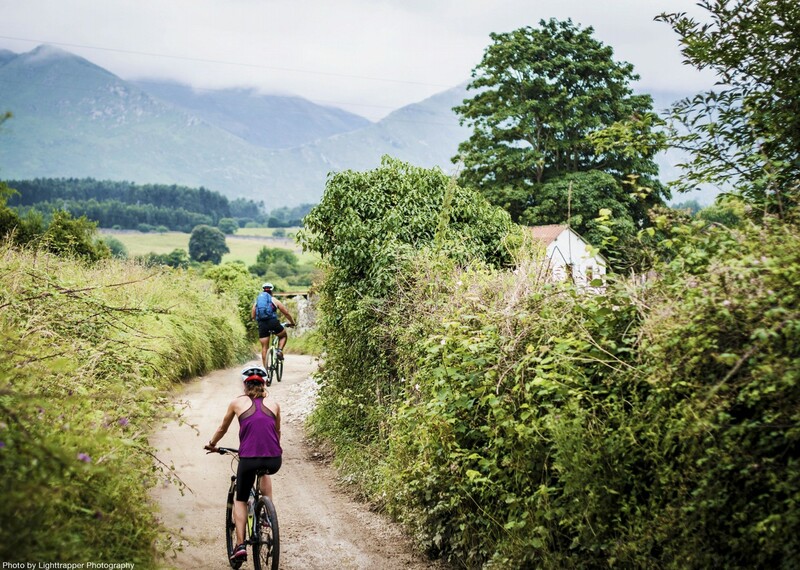 Our cycling route follows the true Camino Frances as much as possible along forest tracks and country paths, quiet roads and farmers’ trails, crossing countless villages and towns. 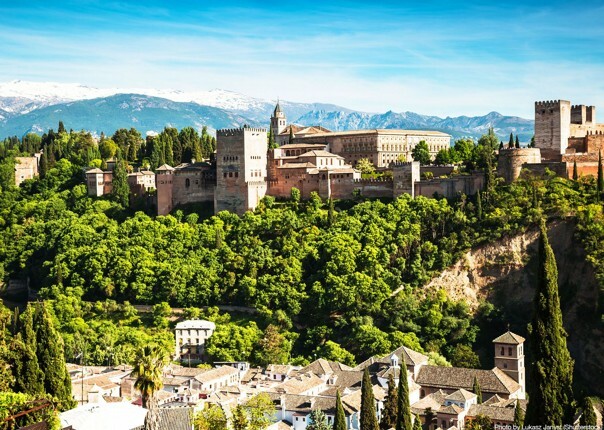 Staying in a range of good-quality, small hotels chosen for their location and warm welcome, we'll be able to sample tasty, local specialities in the inns and local restaurants giving us an authentic taste of this enchanting area. 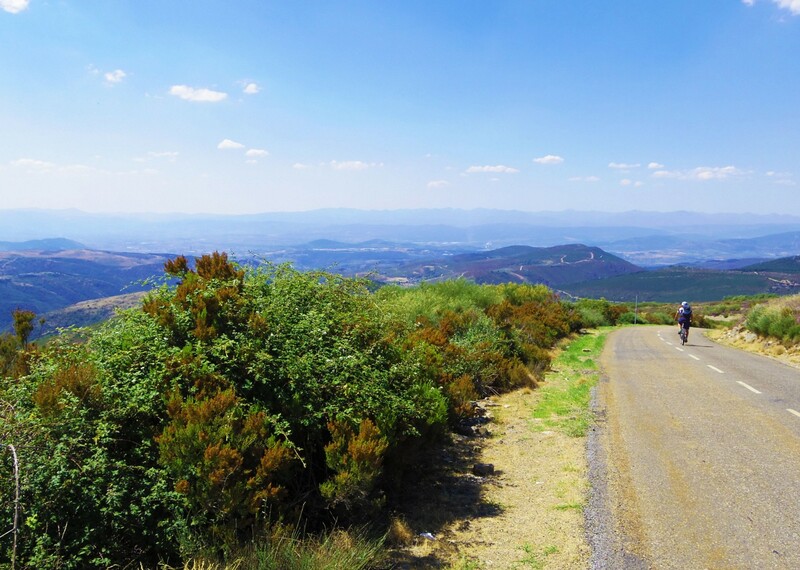 It’s hard to find a better way to enjoy Spain than cycling the Camino de Santiago. 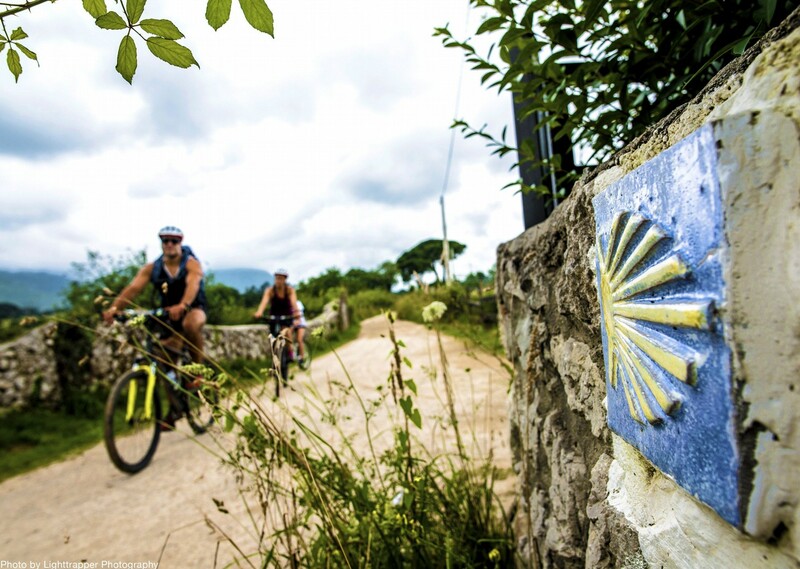 Get your pilgrim's passport or credential stamped along the way and having cycled more than 200 Kms you'll qualify for a pilgrim's certificate, the Compostela - to testify that you have completed the Camino as a pilgrim. 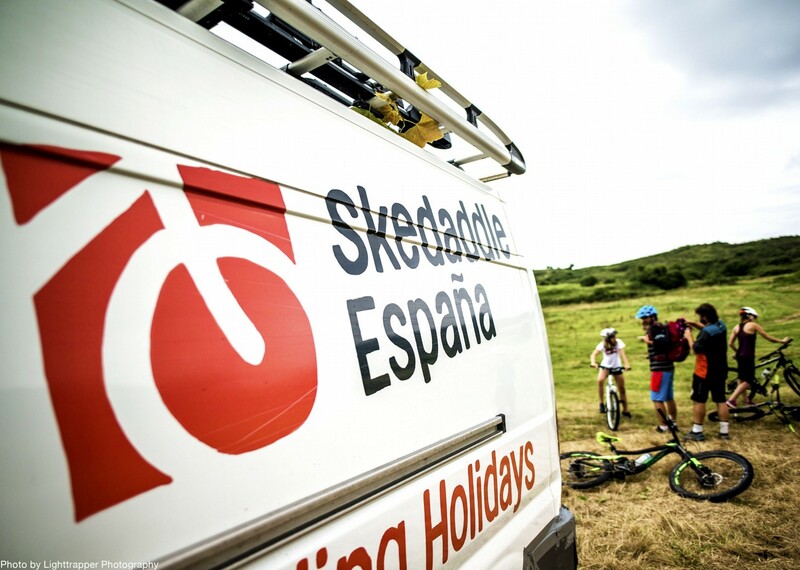 As with all of our guided tours, the Skedaddle support vehicle is never far away, should you need a snack or a lift on a particular section of the route. 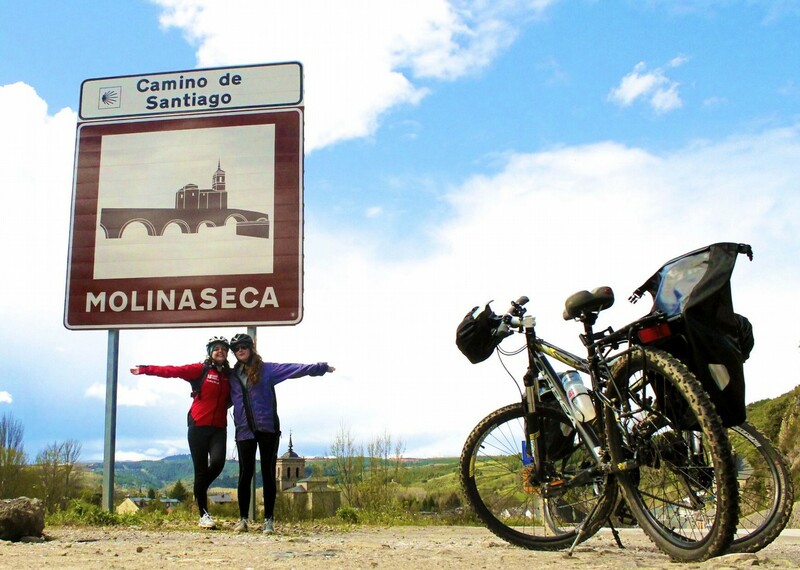 Camino de Santiago from Saddle Skedaddle on Vimeo. Your two guides really made it for us. Stephen and Ramon were a good combination, excellent cooks and nothing was too much trouble for them. They were supportive throughout of the whole group, managing the differences in experience and mood really well. 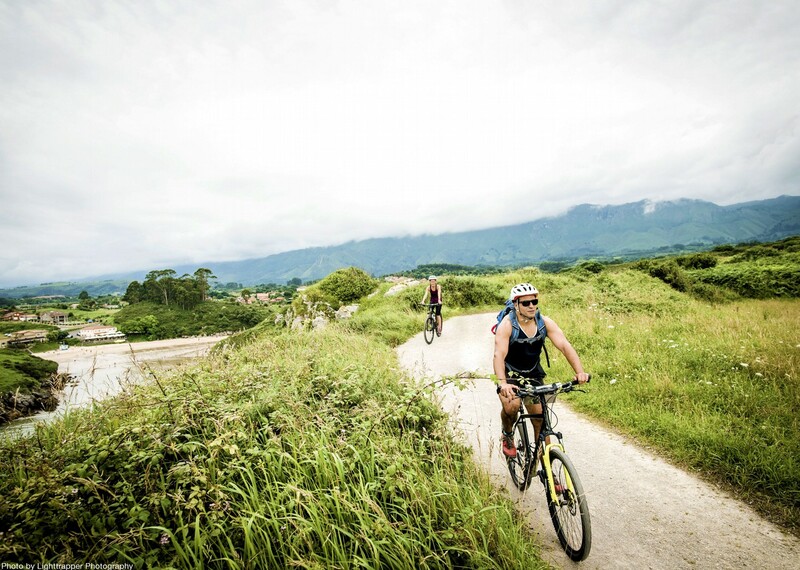 Bikes and tech support was faultless. Accommodation was generally good. Pazo Marinao in Pala de Rei was outstanding in every way. The organization is excellent and Dan, our Tour Leader, arranged the perfect weather! Ramone, our guide, is a great fun guy and an excellent cook. He looked after us extremely well. The excellent accommodation makes a big difference after a day’s ride. As usual very well organised and trouble free. Thank you. It’s difficult to differentiate the days to choose the favourite because Dan made sure everyday was not just a good day but a fantastic day. I can’t praise Dan enough for his all round support on the trip and for looking after each person as he did especially myself. He had a lot to juggle and made it all look effortless. We need more Dan’s in this world. Dan was fantastic in every way. He was very organised and ensured everything ran smoothly. He took great care of everyone in the group whether at the front or the back and was very encouraging. A really great guy, always smiling and knowledgeable of Spain and the Camino. Picnic lunches excellent. Excellent. Dan worked with, and was closely supported by Steve. They were a great team. They made this holiday in every respect fabulous. They were very well organised, helpful and encouraging. Steve is ‘as good as it could ever get‘. We look forward to many more! 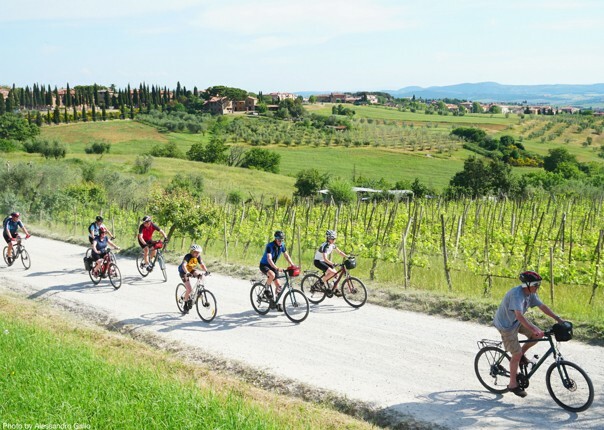 This was our first ever cycling holiday and we look forward to many more. The standard and locations of the accomodation was excellent. Dan brought us to excellent restaurants we would never have found on our own what great value. 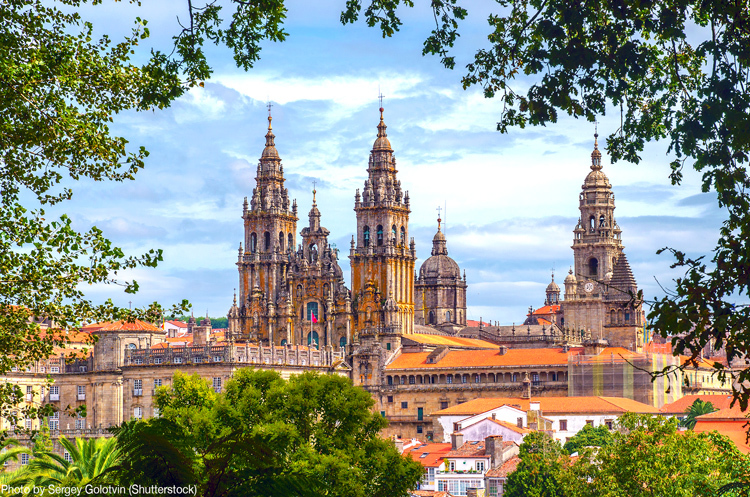 The post 12 hours in… Santiago de Compostela! appeared first on Skedaddle Blog.